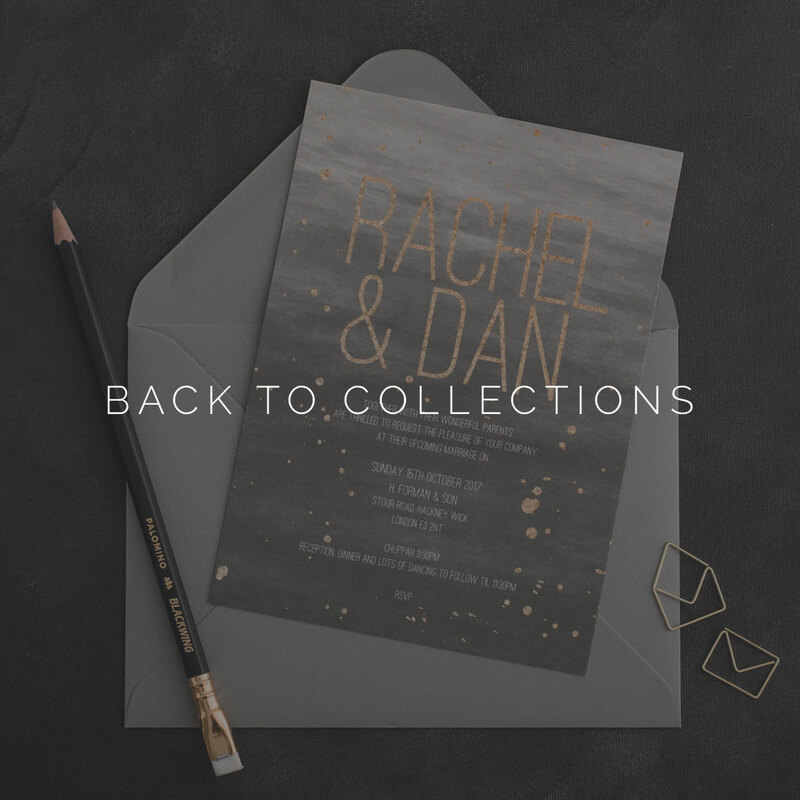 One of our most loved invitation suites, stone looks incredible with hot foil. With a slightly more traditional feel, its very popular for black tie affairs and big church weddings. But she works equally well with unusual colour pairings and if we make her a bit moodier. 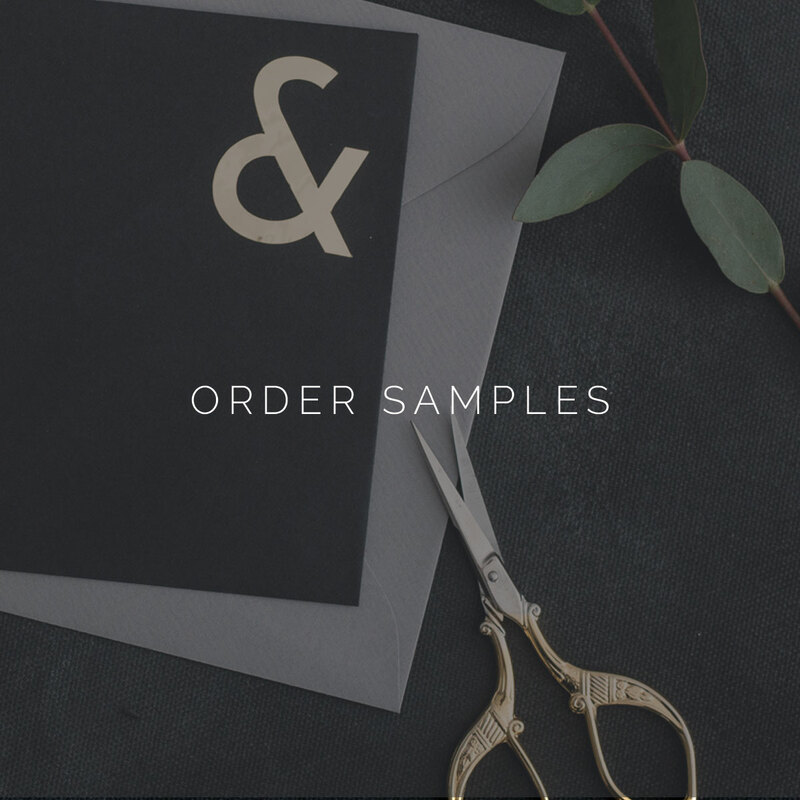 All of our house collections include full design for all the elements you might like to include: Wedding Invitations, RSVP, detail cards and belly bands. 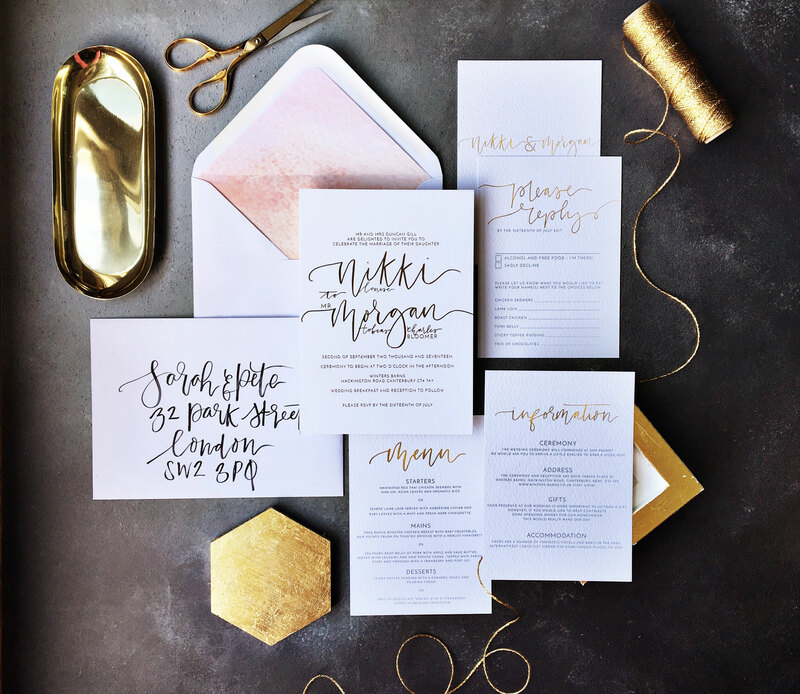 Having a Sunday brunch or a rehearsal dinner – we have you covered for those too. 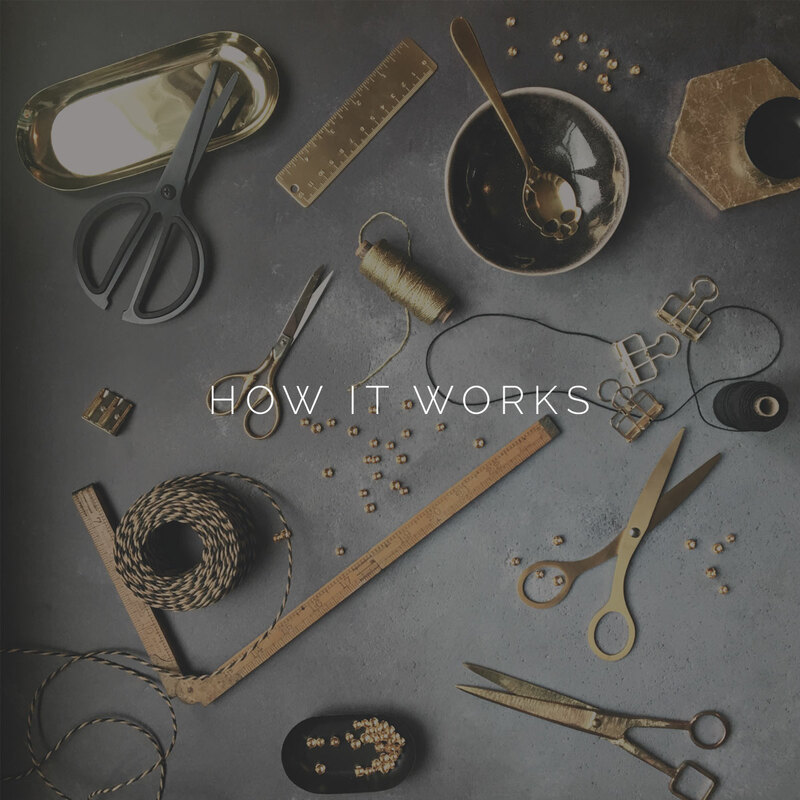 Available in all hot foil, digital foil and digital printing, and fully customisable and personalised to you – we call our house collections ‘bespoke design without the bespoke fee’.